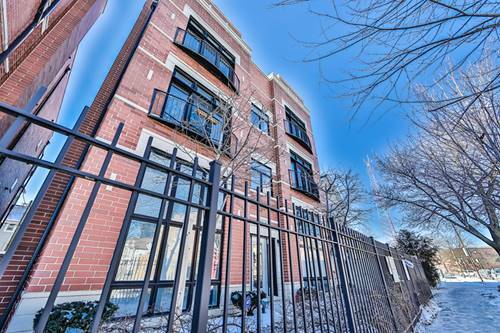 Stunning top floor Logan Square condo with HUGE private roof deck rights and parking included! 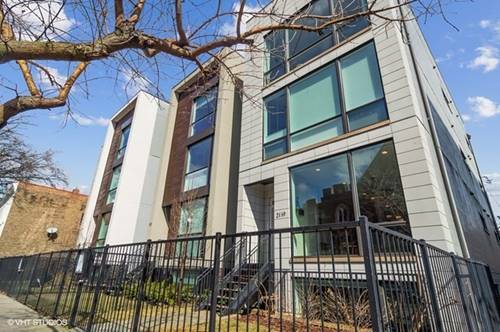 This bright and spacious condo has hardwood floors throughout and features an open kitchen with cherry cabinets, granite counters, stainless appliances and a breakfast bar. The bright and sunny living room features a wood burning/gas start fireplace. Both bedrooms are spacious-the master bedroom has 2 closets, a deck, and a beautiful marble master bathroom with double sinks and separate tub/shower. Terrific closet space, walk-in pantry, and washer/dryer in unit. 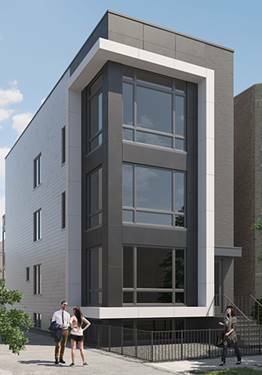 This 6 unit building has 2 huge common roof decks (about 34'x13' each); and this unit has roof rights for your own private deck (33'x18', about 594 square feet)! 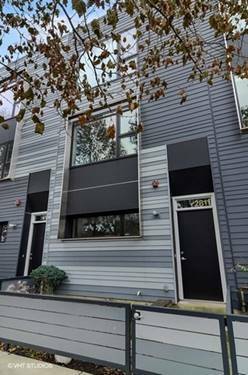 100% owner-occupied building, and rentals are allowed. 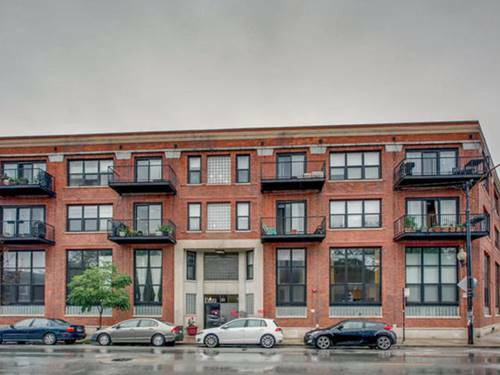 Fantastic Logan Square location close to the Blue Line, Logan BLVD, 606, 90/94, and countless restaurants, bars and shops! 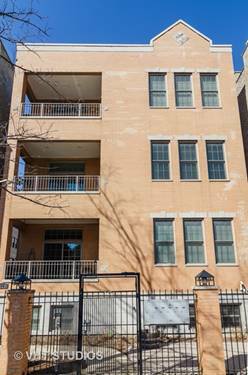 For more information about 2174 N Stave Unit 3, Chicago, IL 60647 contact Urban Real Estate.